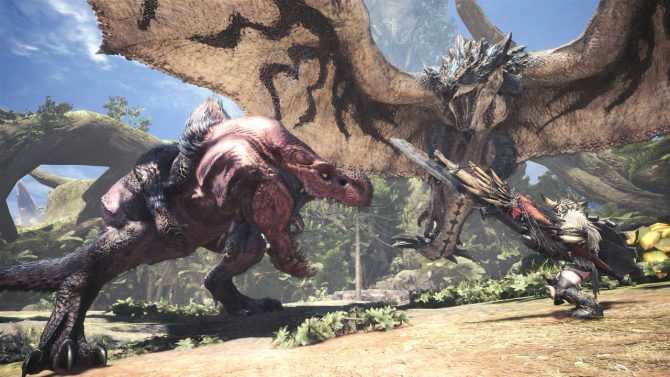 Capcom teases two new games that will be released before March 31st, 2019, while Monster Hunter World shipments are updated past 8 million units. 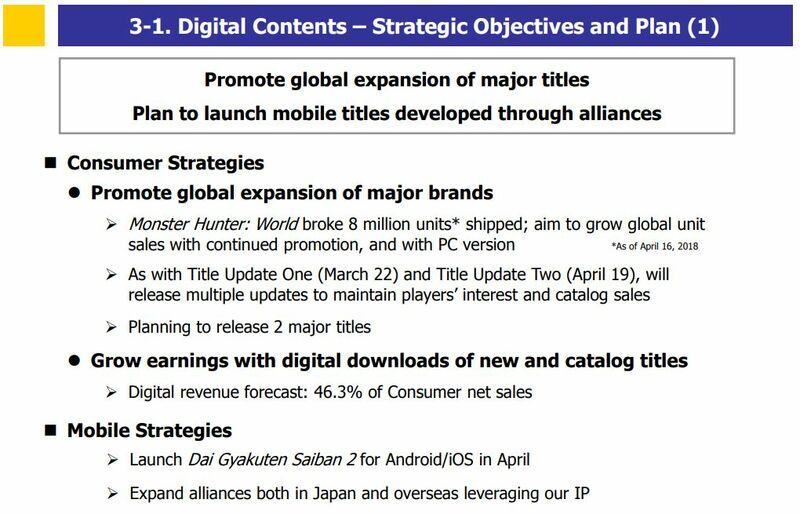 Capcom held a presentation showcasing its business strategy for the fiscal year that will end on March 31st, 2019, and it included some really interesting pieces of information. 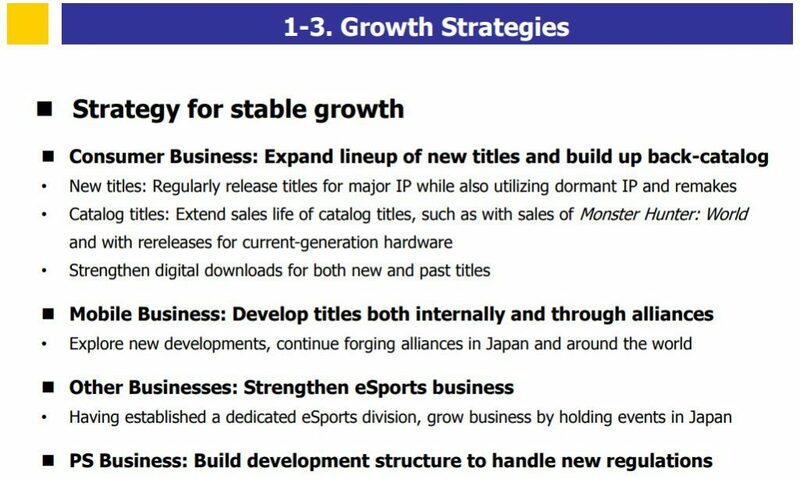 Forst of all, we get a breakdown of the growth strategy that the publisher intends to employ. 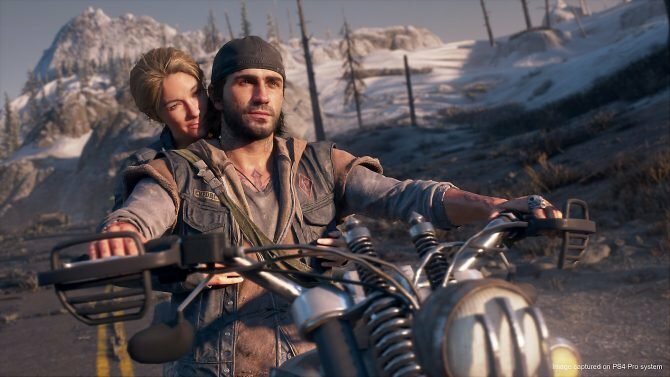 For the console business, they aim to regularly release new games from major IP while also bringing back normal IPs and remakes and re-release for current-gen hardware. Another objective is to improve the ratio of digital downloads for both new and old games. Interestingly, we also get a minor update to the shipments of Monster Hunter World. 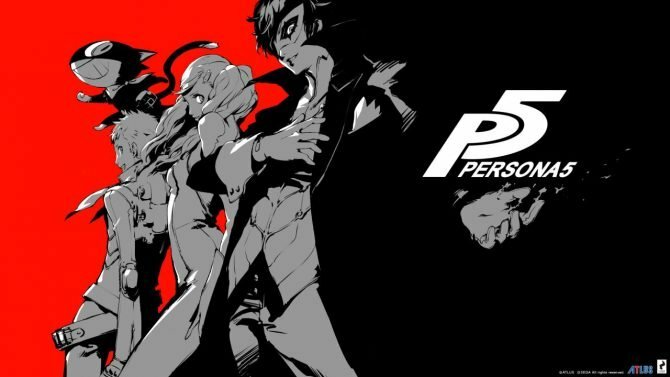 While yesterday we heard that the game had shipped 7.9 million units by March 31st, today we learn that it broke 8 million units by April 16th. 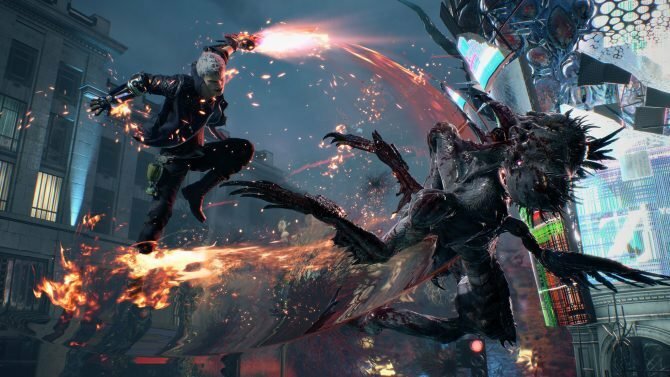 Capcom aims to continue growing global sales with additional promotion and the release on PC. 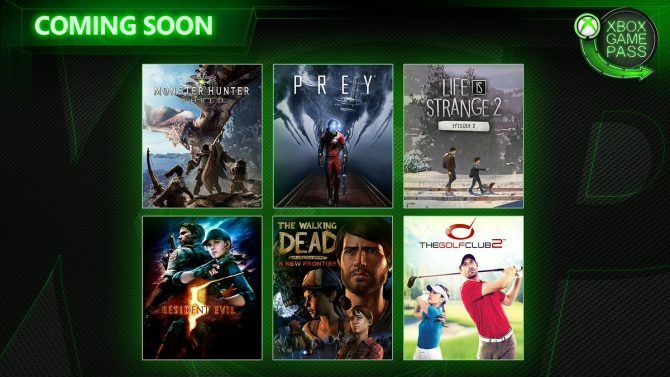 Another very intriguing announcement is that the company plans to release two “major” games this fiscal year, which means by March 31st, 2019. 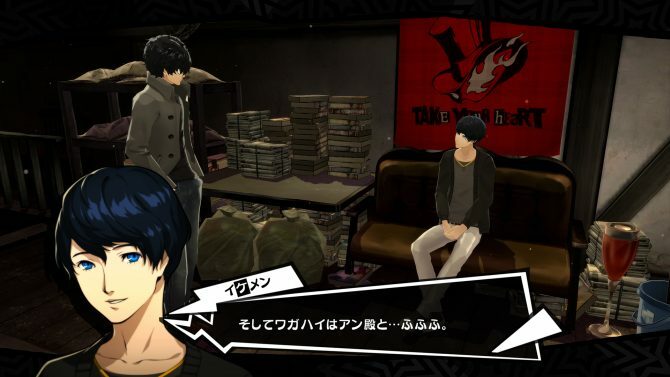 It’s likely that we’ll learn more about them at E3. In the table below you can see the forecast for releases in the current fiscal year. 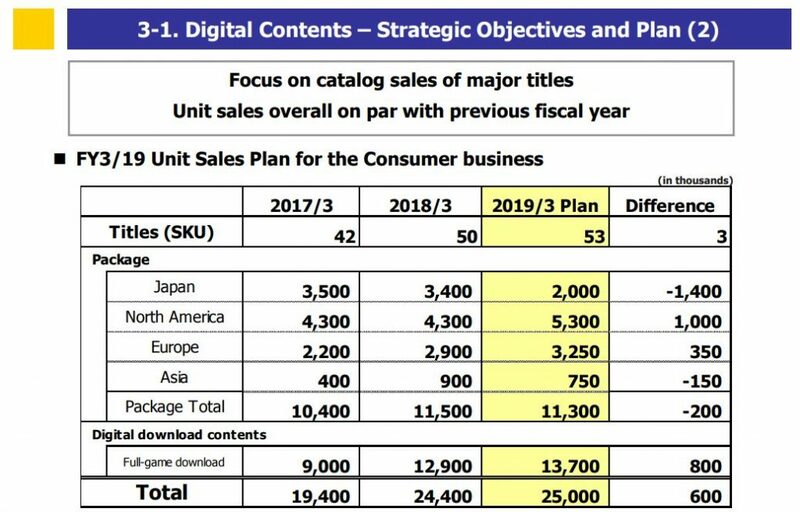 We’re getting 53 SKUs (which includes not only games, but also different versions and localizations), and while Capcom predicts a sharp decrease of packaged sales in Japam, they should increase by a similar amount in North America and Europe. 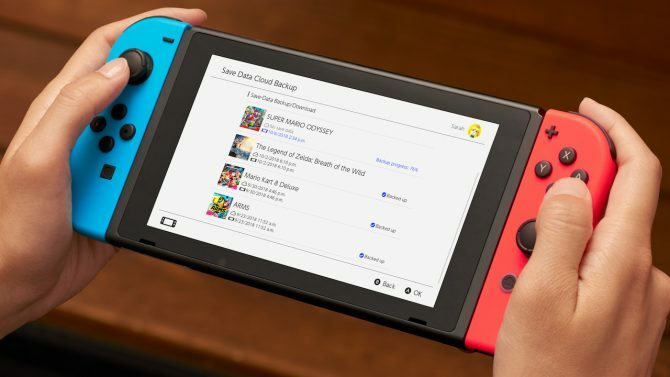 Full-game downloads are also expected to grow considerably. 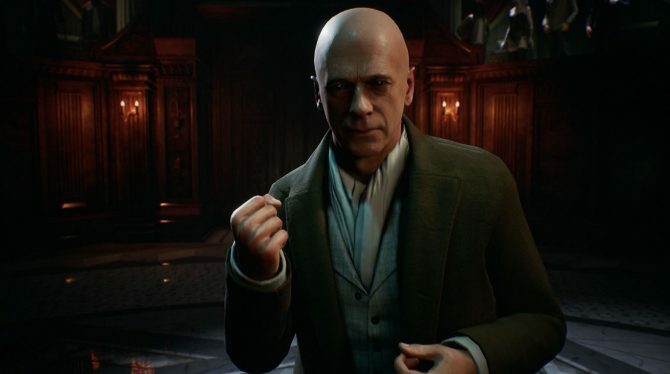 The outlook is 11,300,000 physical game sales, and 13,700,000 digital, for a total of 25,000,000, which is an increase by 600,000 year-on-year. 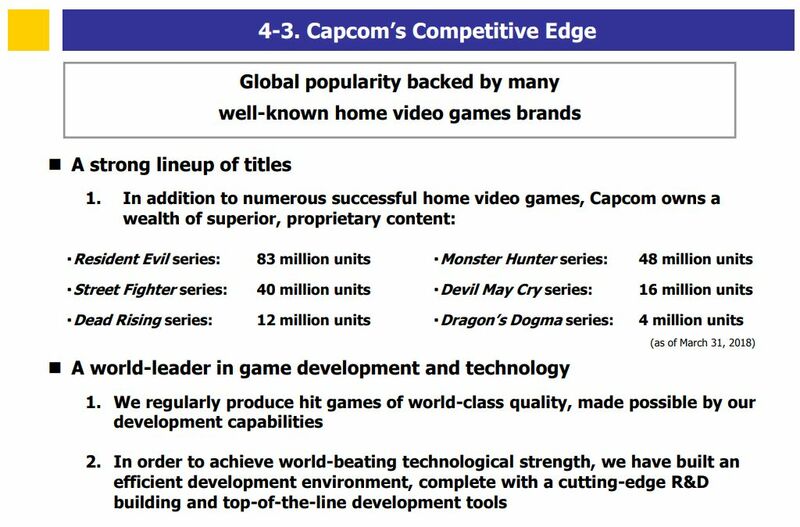 Interestingly, Capcom expects to sell 7,400,000 units of games launched this fiscal year, which is about four million less year-on-year (apparently, they don’t expect the new games to be as strong as Monster Hunter World), but sales of games launched in previous fiscal years should increase by 6.6 million units. 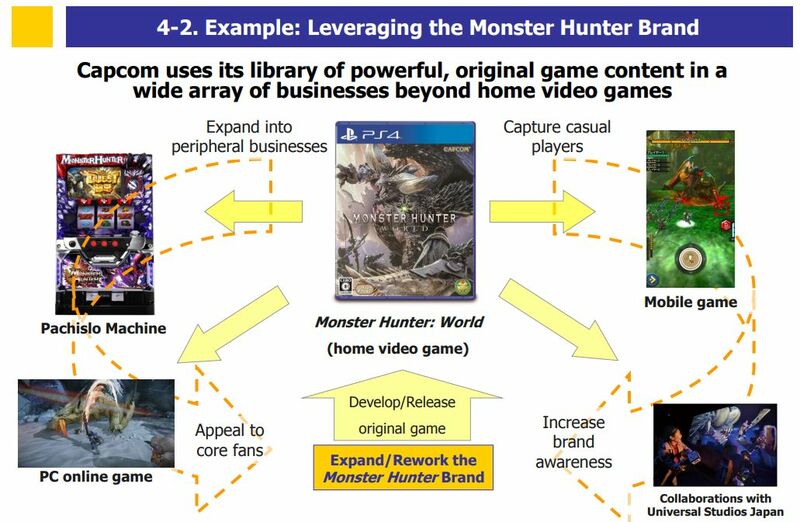 The graph below shows how the company leverages the Monster Hunter brand by releasing a new console game, and then using pachislot, online PC games, mobile games, and theme park collaborations to capture casual players and attract core fans back into the fold, feeding further success into the main game for consoles. The second flowchart shows how the company expands its business to a broad range of activities and release based on its video game brands. 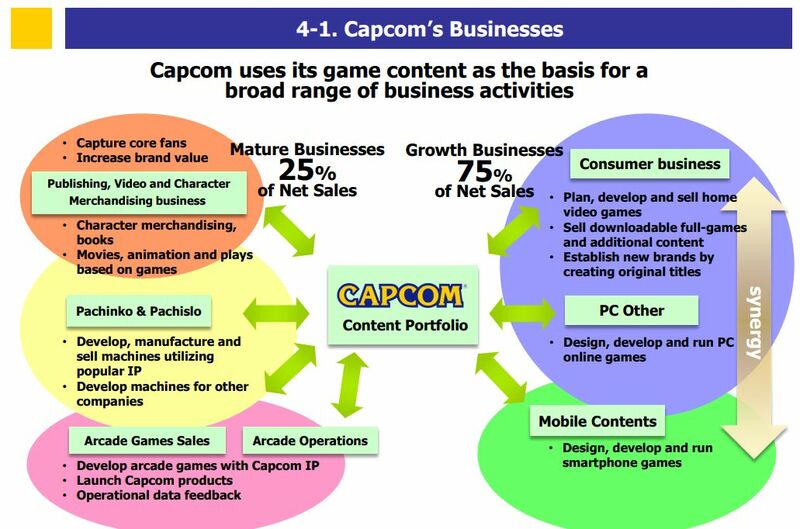 Last, but not least, we get a look at the IP that form Capcom’s competitive edge. 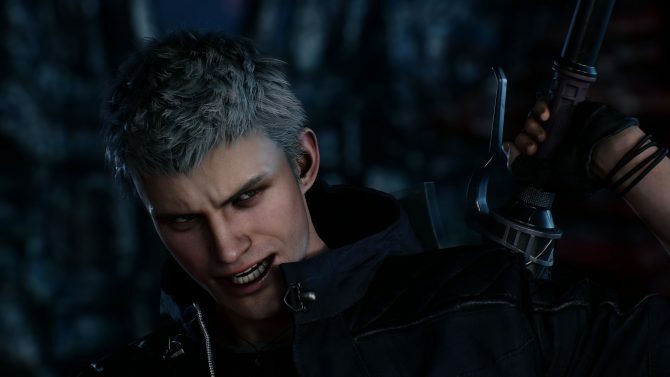 Mentioned are the Resident Evil, Street Fighter, Dead Rising, Monster Hunter, Devil May Cry, and Dragon’s Dogma series. 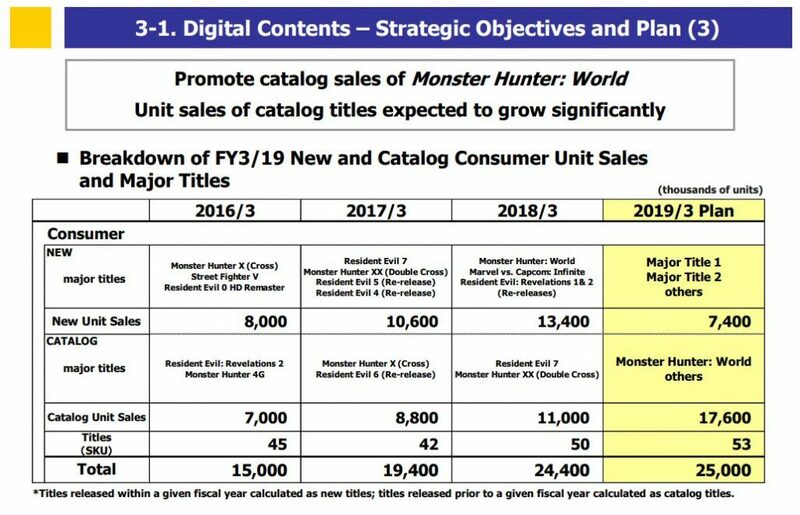 For each series, we get an update on cumulative lifetime sales.